Facing India's biggest challenges head on. We give the power of helping someone in need while maintaining anonymity. SALT or Save A Life Today is a revolutionary service that allows you to inform the Emergency Contact (Family or Friend) of a victim. It could be a road accident or any other emergency. 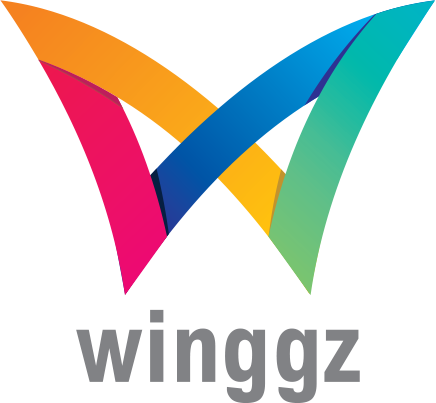 WINGGZ enables businesses to easily build digital loyalty schemes allowing them to connect and reward their customers in a personal way. 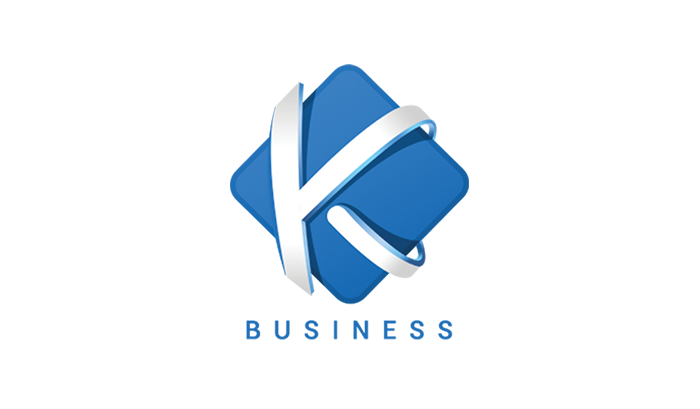 khata Business is an app to facilitate micro finance transaction record enabling transparency. It is a digital version of traditional Bahi Khata used by small businesses and shopkeepers. It is a safe, convenient and easy to use application with a host of features to help users view their khata details on the move. It works in conjunction with khata app for customers.